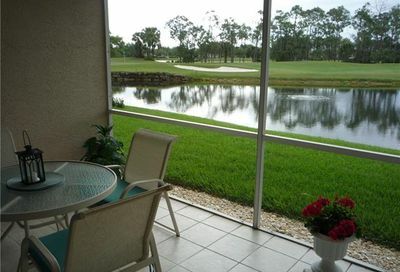 Spring Run Golf Club is a private bundled golf community. 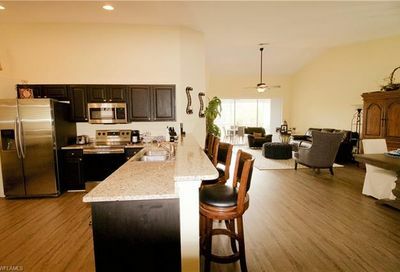 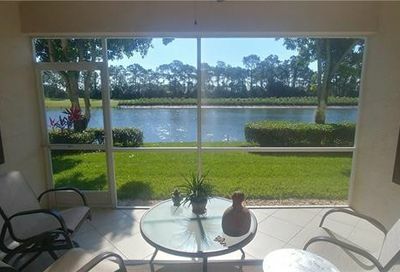 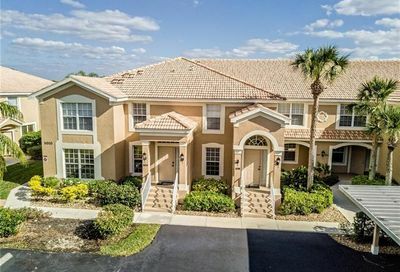 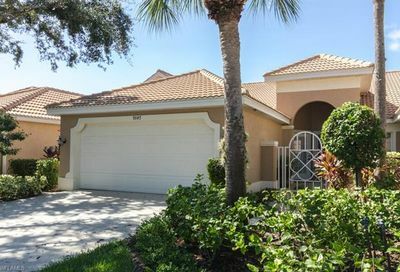 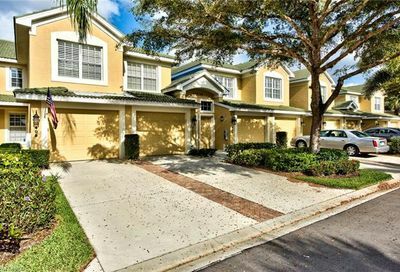 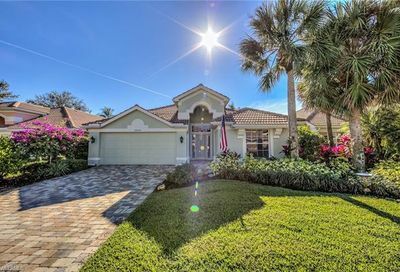 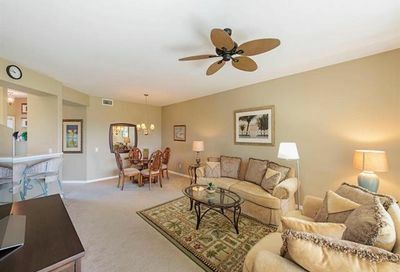 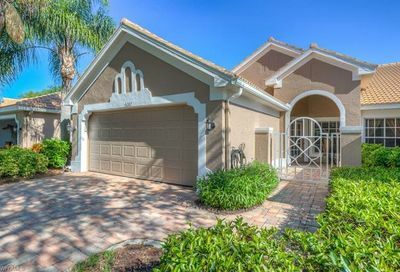 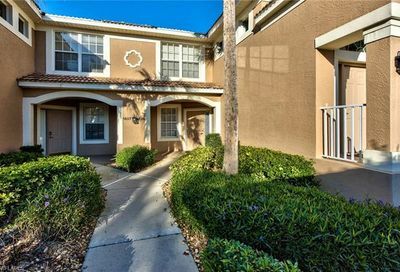 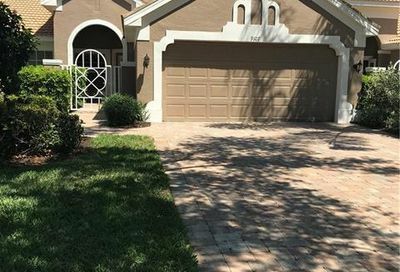 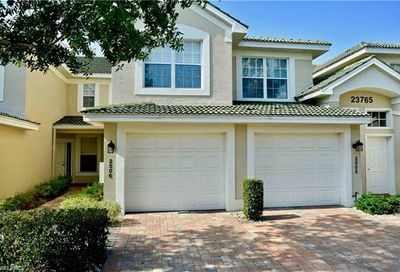 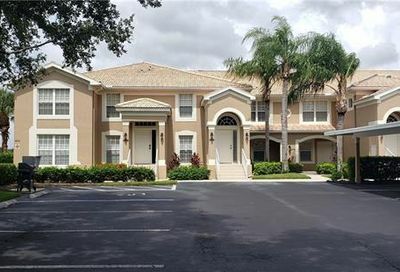 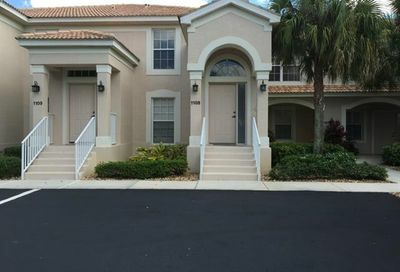 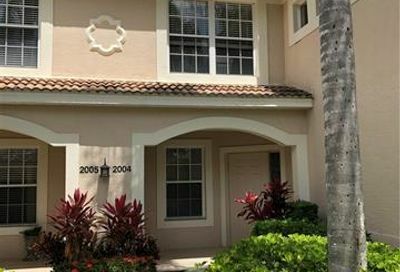 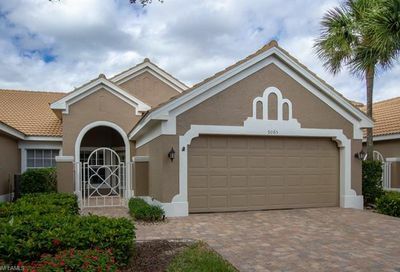 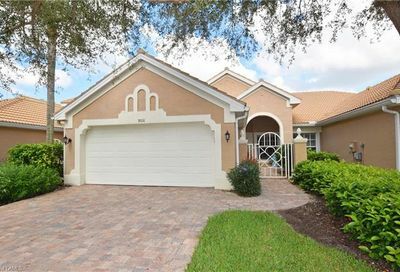 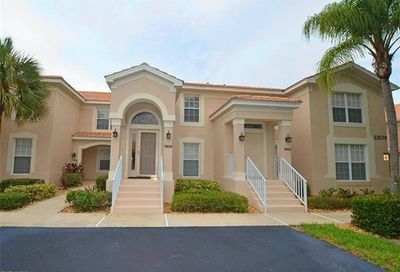 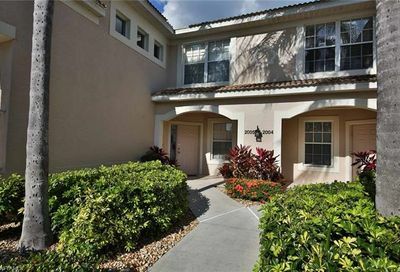 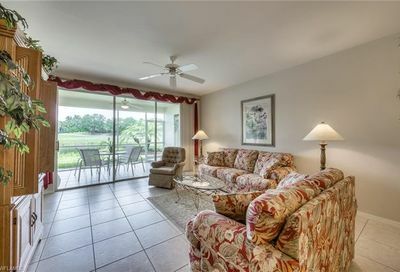 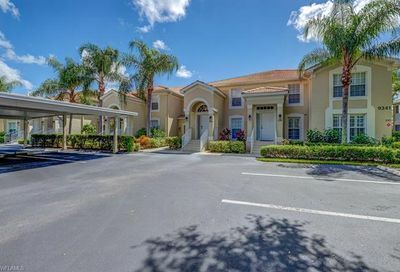 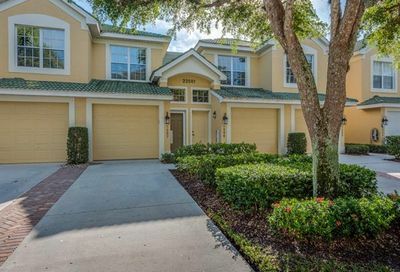 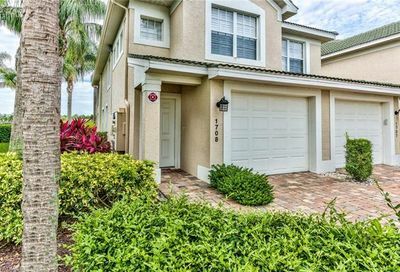 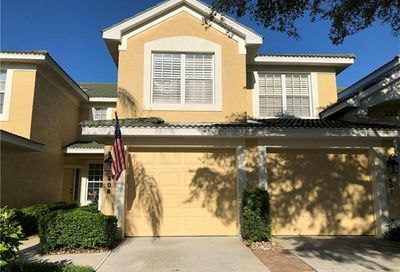 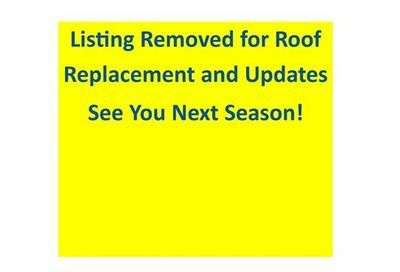 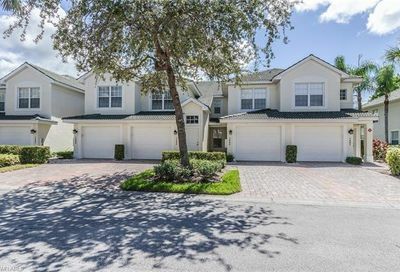 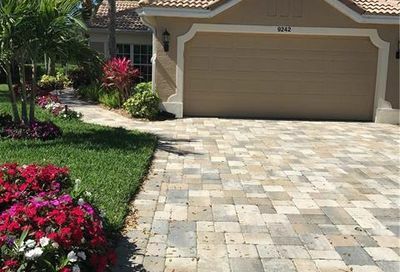 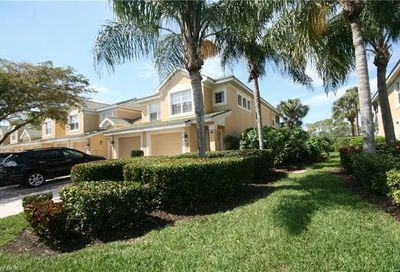 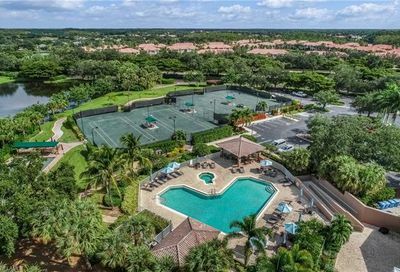 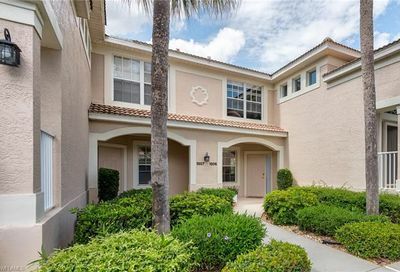 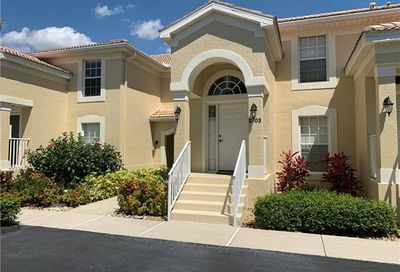 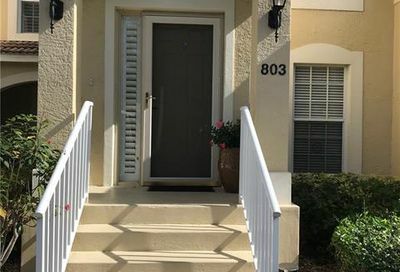 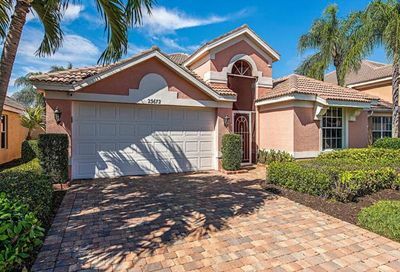 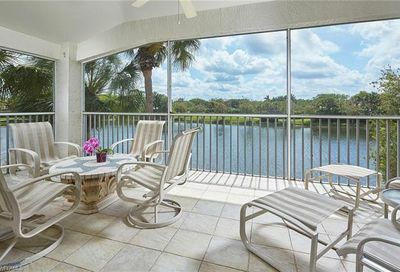 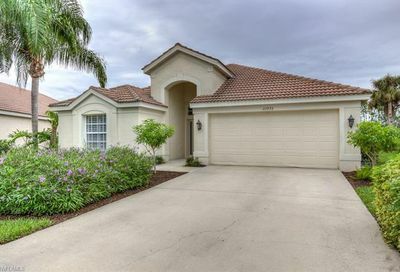 It’s located in north Bonita Springs…15-20 minutes from three Bonita Springs beaches. 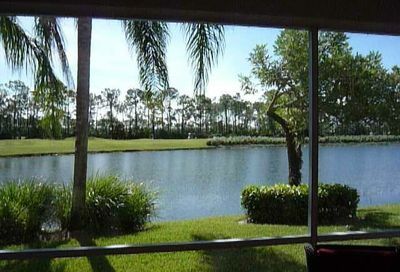 Comments: Spring Run is part of The Brooks. 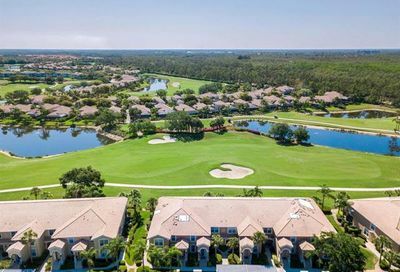 Spring Run residents can join The Brooks’ Commons Club, which gives them access to additional amenities, including a Beach Club on the Gulf of Mexico.